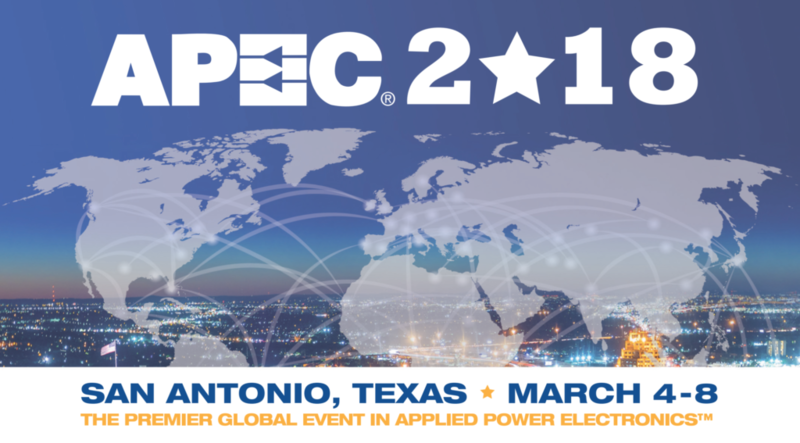 CALY Technologies will be attending APEC 2018 to be held in San Antonio, Texas, March 4-8. In the Industry Sessions of Thursday, March 8, we will be presenting a paper on reliability and modeling of Current Limiting Devices. Come to discuss with us how this will help in developing more reliable lightning and surge protections. 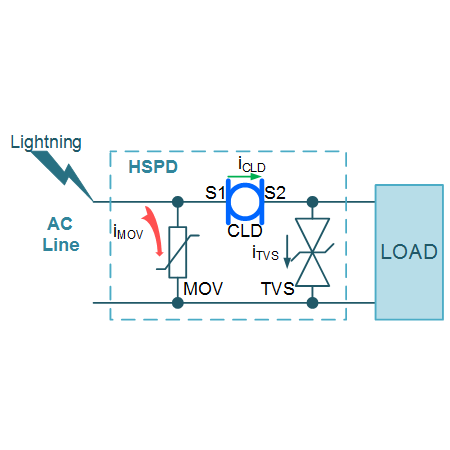 During the show we will be highlighting our product line of SiC Current Limiting Devices (CLD) for lightning, surge, over-current protection applications, and presenting our demo boards featuring our CLD products. 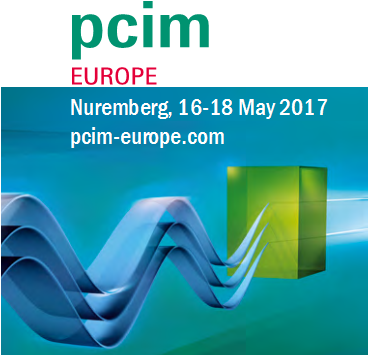 Our roadmap of SiC Discrete devices for Power Conversion applications will also be exposed. APEC focuses on the practical and applied aspects of the power electronics business. This is not just a designer’s conference. APEC has something of interest for anyone involved in power electronics. Come to meet us at booth 809. 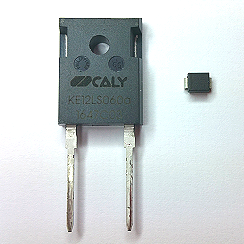 Request a meeting now with CALY Technologies directly through our email address contact@caly-technologies.com.